Origin The consumption of camel milk sounds strange to the people of west cultures. It was consumed for about thousands of years. Camels are vital for the middle east cultures. Camel milk is the milk secreted by female camels during lactation to feed their young. Since the camel domestication, this milk has helped nomad, Bedouin and pastoral cultures. When Herders take camels for long distances in arid environments and desert, they survive only on milk. The milk of camel is usually found in Somalia, UAE, Saudi Arabia, United States and Mauritania. It has high content of protein with protective and antimicrobial properties which is available in minor amounts in cow’s milk. In various countries, it is provided to the babies experiencing malnutrition. 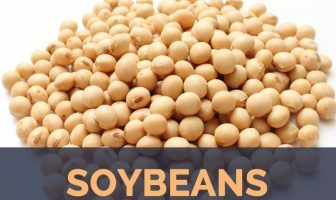 It also has high content of linoleic acid and polyunsaturated acids. Unlike cow’s milk, it has high concentration of protein and fat. The presence of cholesterol is low in comparison to goat and cow’s milk. The concentration of immunoglobin, mineral and vitamin is also high. In comparison to cow’s milk, it has three times more vitamin C and 10 times more iron. Lactose is found in lower amount in comparison to cow’s milk. It has high content of sodium, manganese, copper, iron, magnesium, potassium and zinc. The consumption of camel milk sounds strange to the people of west cultures. It was consumed for about thousands of years. Camels are vital for the Middle East cultures. Nowadays, camel’s milk is attaining popularities in Australia and U.S., though the camel’s milk was consumed from thousands of years ago. It is considered that it is superior in comparison to other milk which is loaded with numerous health benefits. This milk has high concentration of vitamins, minerals and unsaturated fatty acids. It is helpful for the people who are intolerable to lactose and also lowers it. It has uncommon and powerful immune factors. It has the ability to prevent the health ailments such as autism and diabetes. Before using it for various health ailments, it is better to consult doctor. It is used to harmonize immune system. It alleviates allergies in children. It is used in cosmetic products due to lowering acne bacteria in skin. It is the treatment for Crohn’s, hepatitis and diabetes. It lowers fatigue, tiredness and psychological function. In Middle East, it is regularly consumed to prevent diabetes. The kidney patients and people with organ transplant should consult a doctor before taking Camel’s milk. Unpasteurized form of camel’s milk contains bacterial infections. It has high content of pathogenic bacteria. The sugar and milk could be poured into pot and boiled at low heat. By adding cardamom and saffron, boil it for about 2 to 3 minutes. More sugar could be added to sweeten. Then serve it in warmed mugs. It could be made into smoothies and added to cakes. It is also used in variety of dishes. Camel milk has low content of lactose in comparison to cow’s milk. It has high fat, ash, protein, magnesium, calcium, potassium, phosphorus, iron, sodium and copper. Lactoferrin and lysosome are the antimicrobial agents which are found in camel milk. It could be digested by the people who are not tolerable to lactose. The children allergic to other milk could drink camel’s milk. It has three times more vitamin C in comparison to cow’s milk. Camel milk is derived camels. It was used for treatment of health ailments from generations. It is more expensive more than fifty times of cow’s milk. It is not available everywhere but could be found on Northern Africa and Middle East. 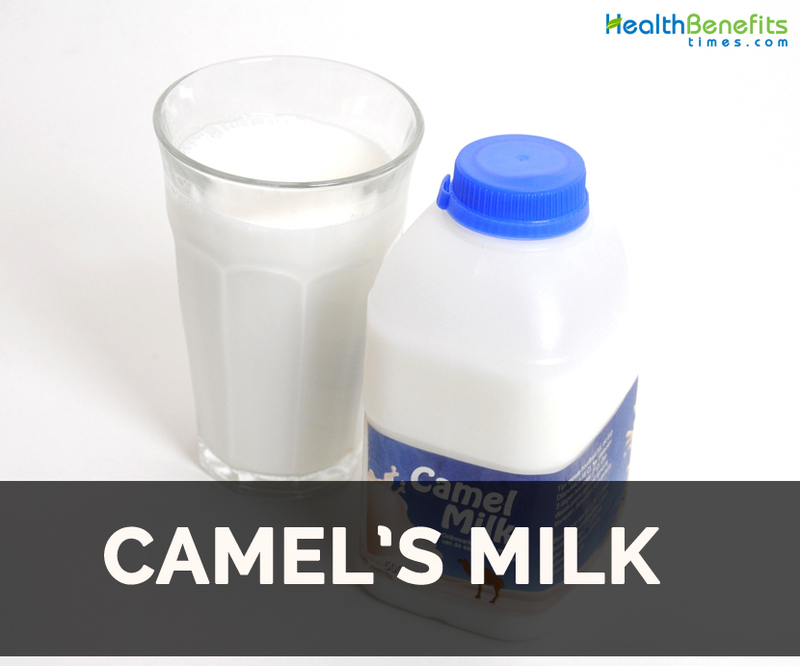 Camel milk is closest to human milk with more benefits than which are found in common substitutes. The composition of camel milk is closer to human milk. It has high concentration of Vitamin C, iron, protein and low fat. The pH value of fresh camel’s milk is in between 6.5-6.7. It is easily digested and hinders hunger. Native The consumption of camel milk sounds strange to the people of west cultures. It was consumed for about thousands of years. Camels are vital for the middle east cultures. It lowers acne bacteria in skin. It treats Crohn’s, hepatitis and diabetes. In Middle East, it is used to prevent diabetes. Consult a doctor by the kidney patients and people with organ transplant. Unpasteurized form of camel’s milk has bacterial infections. Boil sugar and milk by adding cardamom and saffron for about 2 to 3 minutes in the low heat. It could be added to smoothies and cakes. It is also used in various dishes. It is rich in fat, ash, protein, magnesium, calcium, potassium, phosphorus, iron, sodium and copper. It is helpful for the people who are intolerable to lactose ad allergies. It has three times more vitamin C than cow’s milk.